Tip Top Barber Shop takes its name from and pays homage to the very first barber shop to open in Whittier, CA over 100 years ago. 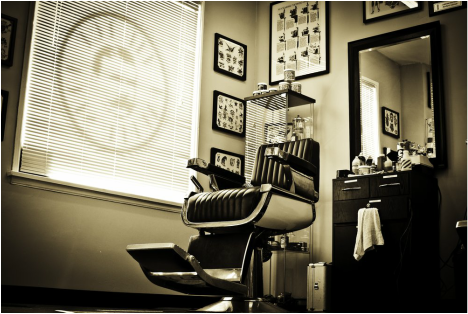 We specialize in classic gentlemen’s cuts and offer a great old-school atmosphere for men to come relax and leave looking their best. Traditional values modern techniques tried and true.